Pawan Bansal was recently appointed the chairman of the Congress Lok Sabha campaign committee for Chandigarh. He had started campaigning even though there was no official word on his candidature. Pawan Bansal has contested seven Lok Sabha elections from Chandigarh, winning four of them in 1991, 1999, 2004 and 2009. Chandigarh: Former Union Railways minister and senior Congress leader Pawan Bansal is the frontrunner to get the Congress ticket for the upcoming Lok Sabha elections from the union territory of Chandigarh. Bansal, who was forced to quit his post during the second term of the United Progressive Alliance government, is likely to secure the ticket for the eighth consecutive time despite losing the elections in 2014. Bansal was recently appointed the chairman of the Congress Lok Sabha campaign committee for Chandigarh. He had started campaigning even though there was no official word on his candidature. The lawyer-turned-politician had to resign as Railways minister after allegations of graft were levelled against his nephew Vijay Singla, who was arrested in 2013 in the Rs 10-crore Railway bribery scam. 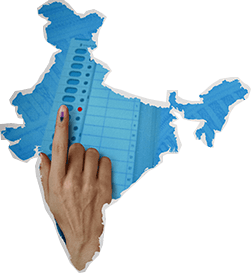 The 70-year-old has contested seven Lok Sabha elections from Chandigarh, winning four of them in 1991, 1999, 2004 and 2009. Before the Lok Sabha elections, Bansal faced an internal battle from rival heavyweight candidates for the party ticket. He pipped former Union Minister Manish Tewari and Punjab minister Navjot Singh Sidhu’s wife and former MLA, Navjot Kaur Sidhu, to emerge as the party’s choice for Chandigarh. Meanwhile, Navjot Kaur Sidhu may be fielded from Amritsar. 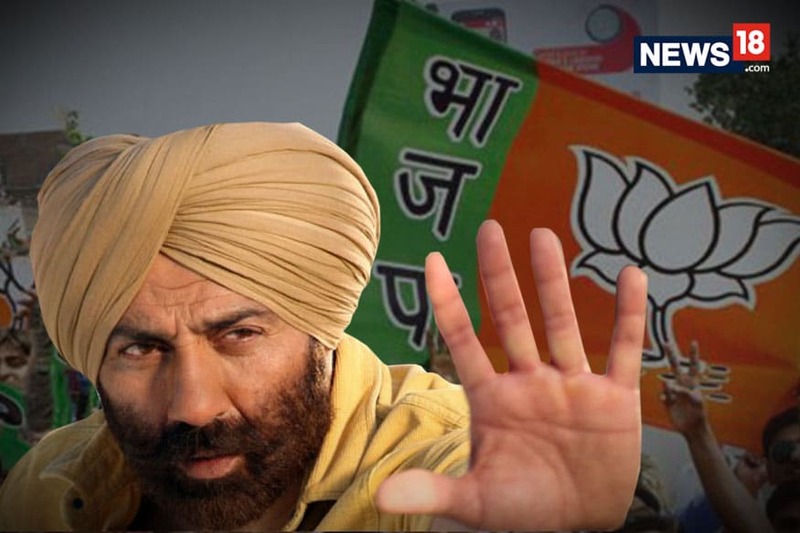 Congress MLAs from the Amritsar Lok Sabha segment are reportedly unhappy with the outgoing Congress MP Gurjeet Singh Aujla. They have expressed their resentment against Aujla, writing to Chief Minister Captain Amarinder Singh, Punjab Pradesh Congress Committee President Sunil Jakhar, and party in-charge for Punjab Asha Kumari, asking them not to bet on Aujla this time. A section of these Congress MLAs are rallying behind the former health minister and want her to contest from Amritsar.